Gopher issues are a huge problem for San Diego landscapes. Eradication seems to be a constant issue as so many settings have become overrun with these tenacious critters. Over the years, I heard various home remedies or old wives tales with suggestions on how to remove them from your landscape. One such idea….place a half stick of juicy fruit chewing gum in the gopher’s hole. 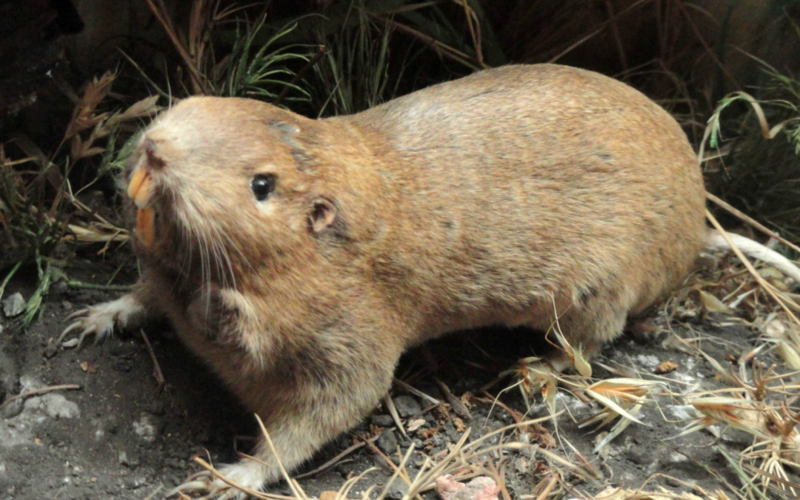 The gopher will supposedly eat it and it will block the gopher’s intestine and cause a premature death. Of course there are traps to set, or exterminators to hire or worse, those who feel the need to put gasoline in the gopher’s hole and set it on fire. On a sustainable side, place owl boxes on your property and invite these birds of prey into your environment to keep gophers in check. Not as easy as buying Lady Bugs to eat aphids; it may take some time to have an owl family set up house in your own backyard. Certain plants seem to be more resistant to gophers in San Diego. 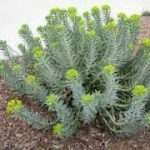 There is a plant called Gopher Spurge, a Euphorbia with toxic sap which the gopher’s will not eat. 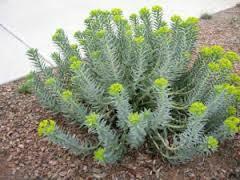 Others include Artemisia, California Lilacs, Lavanadula (Lavender), Rosemary, Sages, and Rock Rose. I’ve seen evidence from the past of people going to great lengths such as placing chicken wire on the ground before laying sod. This may work for some time, but the wire will eventually rust. Lawn needs to be kept moist and moisture attracts the gophers. One more promising option it to use a system called Fertigation. Adding organic elements to your irrigation system will make your yard less inviting to gophers. Again, this is not a poison. It is just an agent to repel those unwanted pests that destroy our San Diego landscapes. For more information, contact Letz Design today. So don’t despair there are alternatives when dealing with gopher issues in your San Diego Landscapes.